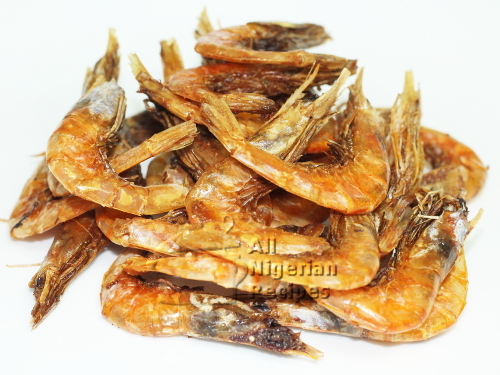 Nigerian Food and ingredients that are used to prepare Nigerian Food Recipes are detailed here. Includes Yam, Rice, Beans, Plantain. 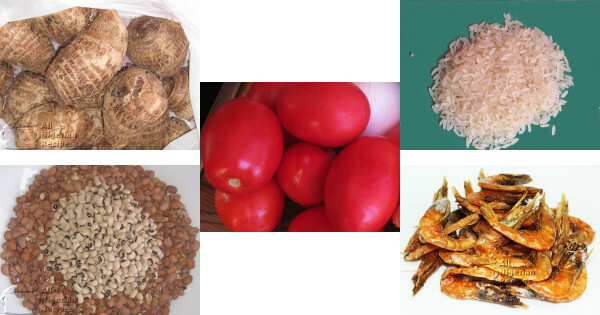 There is a wide variety of Nigerian staple foods and ingredients. In this section, I try as much as possible to acquaint you with the staple foods and ingredients used in preparing Nigerian food recipes. This will hopefully make it easier for you to recognize them when you see them in Nigerian markets or in African food stores outside Nigeria. 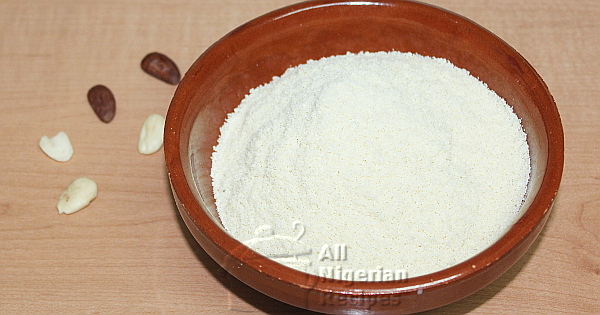 Read about the essential Nigerian food ingredients. Watch this before your buy your next ground Nigerian food ingredient. If you cannot buy crayfish where you live, you may find this helpful. Nothing tastes as refreshing as conc coconut milk. 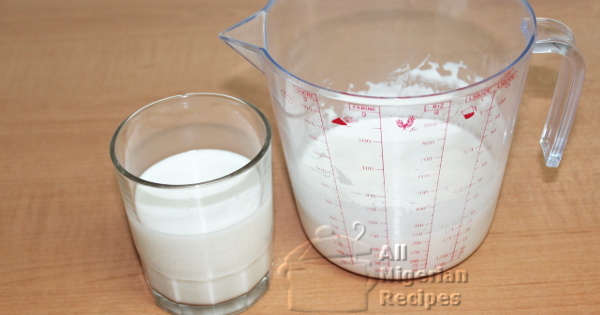 It is a great alternative to cow milk and this tasty homemade conc. coconut milk is the best for baking. 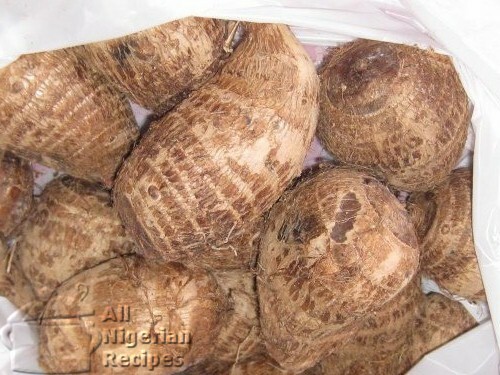 Cocoyam is a tropical root crop. 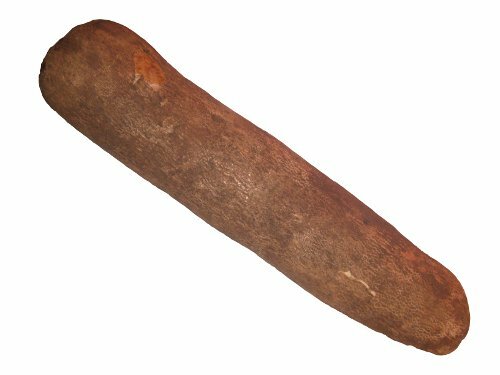 There are many varieties of cocoyams but the most common are the soft. 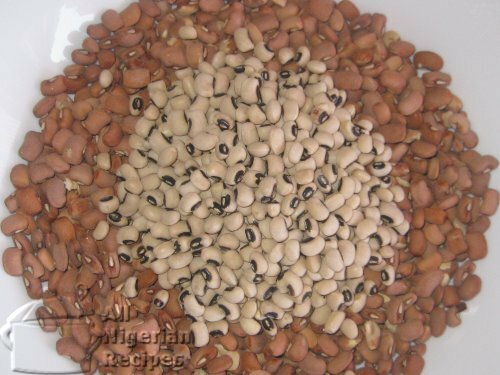 Beans is a versatile staple Nigerian food. This Nigerian food is not so popular for several reasons. Almond flour is a gluten-free, low carb and healthy flour. It is weight-loss friendly and perfect for preparing healthy recipes. Yams are tropical tuber crops. They are mainly cylindrical in shape, with rounded ends. 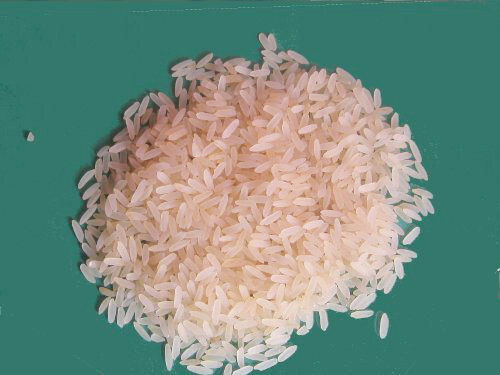 Rice is a cereal grain. It is the most popular Nigerian food prepared across cultures. It is produced in places with high rainfall as it requires plenty of water for its cultivation. 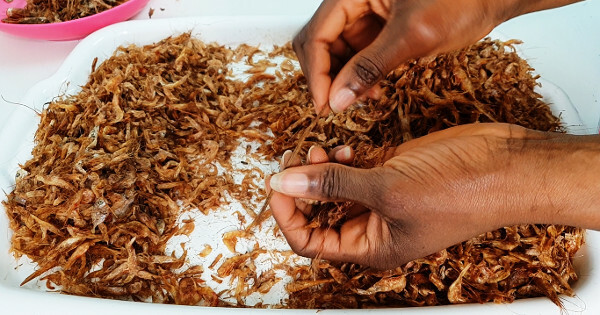 Here are the essential Nigerian food ingredients you should always have in your kitchen. 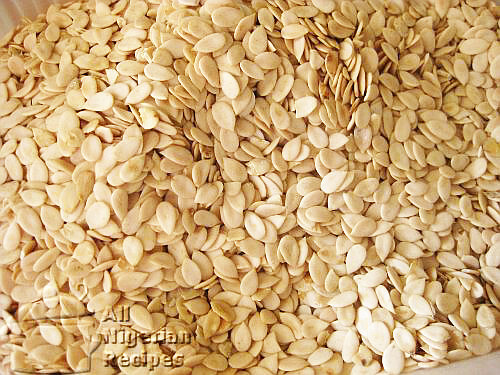 Egusi, in its ground state is used to prepare the popular Nigerian Egusi Soup. 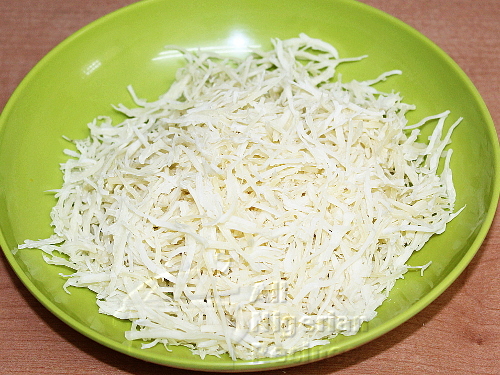 Click for how to make Abacha, the ingredient for African Salad (Abacha), from Cassava Tubers.